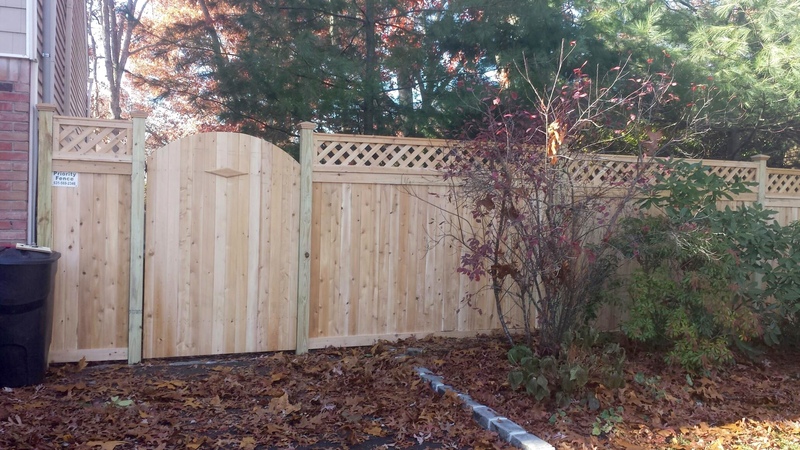 Estate fences have a distinctive appearance that will complement any home. 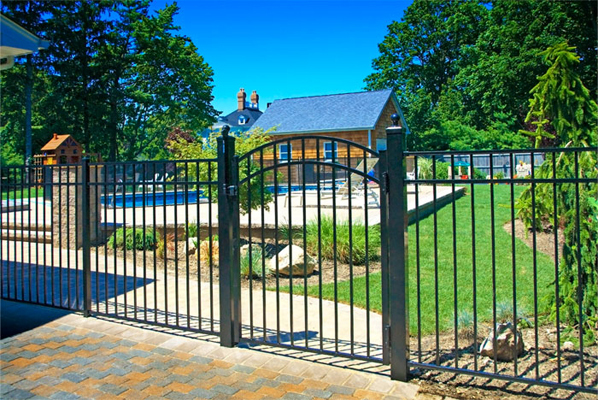 Estate fences are available in a wide variety of styles, colors, and heights that add prestige and value to any property – and will enhance the beauty of your home, pool, or yard. 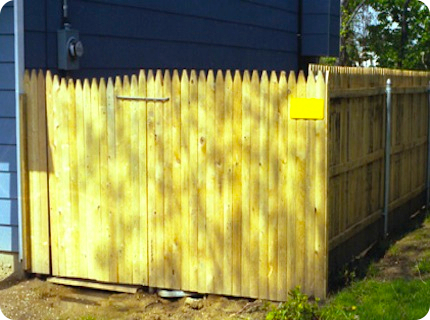 A Stockade fence is great for privacy. Available up to six feet high, in either Wood or vinyl. 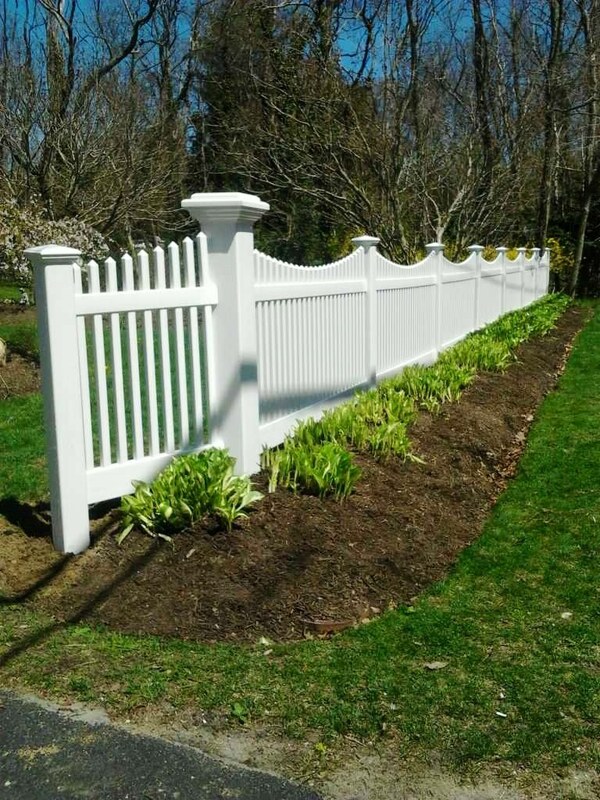 Post and rail fencing is often used to define property lines and establish boundaries on homesites with larger acreage as it is a more economical choice than solid wood, vinyl or ornamental iron. Your installers got here on time at the time we were told to expect them. 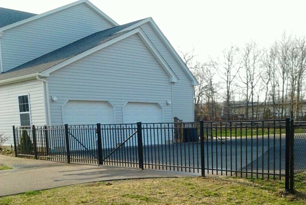 They were very professional, polite and he area after they were done with the install. 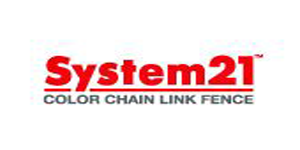 I highly recommend your company to anyone looking to purchase fencing. The men that came to the house worked non-stop in some pretty crummy weather. At the completion of the job the men departed my home leaving it cleaner then when they arrived. A big thank from us! 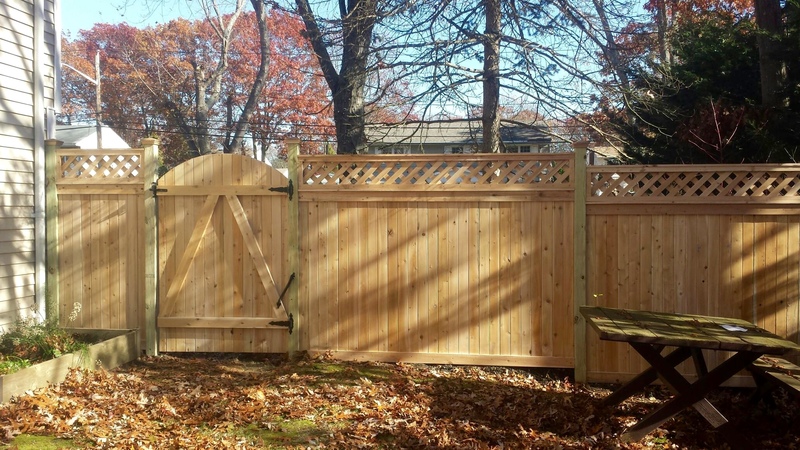 I was very nervous booking a fence company in general, being I had very little knowledge on this whole thing but Steve was excellent! He took his time to explain everything to me and made me feel very comfortable every step of the way. He even called to have the job done earlier than the appointment was for, which was great because I was anxious to have it completed. He followed up on everything, the guys did an excellent job and their pricing was great. I couldn’t find one negative thing to say about them. Thank You! Thank you so much for the great job . From start to finish everything was impressive. The estimate was quick and easy. I was waiting for the additional charges to be added on- but Tommy told me the price included everything I wanted. 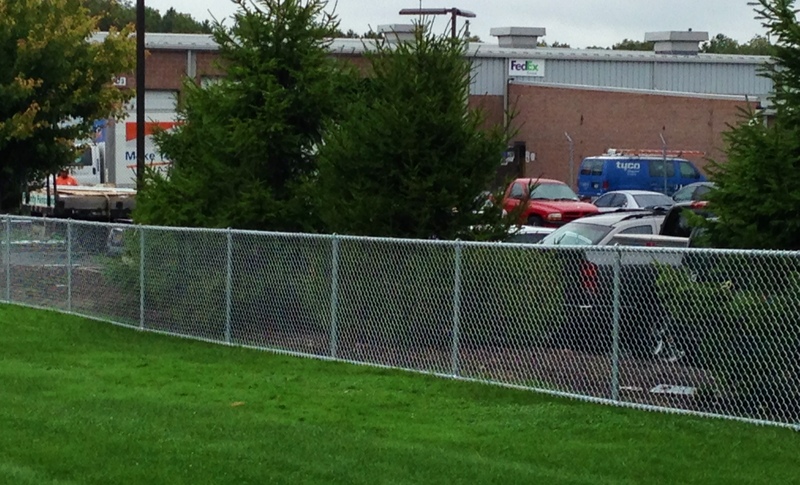 Unlike some other companies that charged more to haul away the old fence. Your price turned out to be the best quote out of the several I had gotten. The crew was here bright and early. And Tommy came out again that morning to make sure I would be happy with how they would deal with a tree in the middle of the property line. There were several work crews throughout the day and they finished on the dot at 5pm. 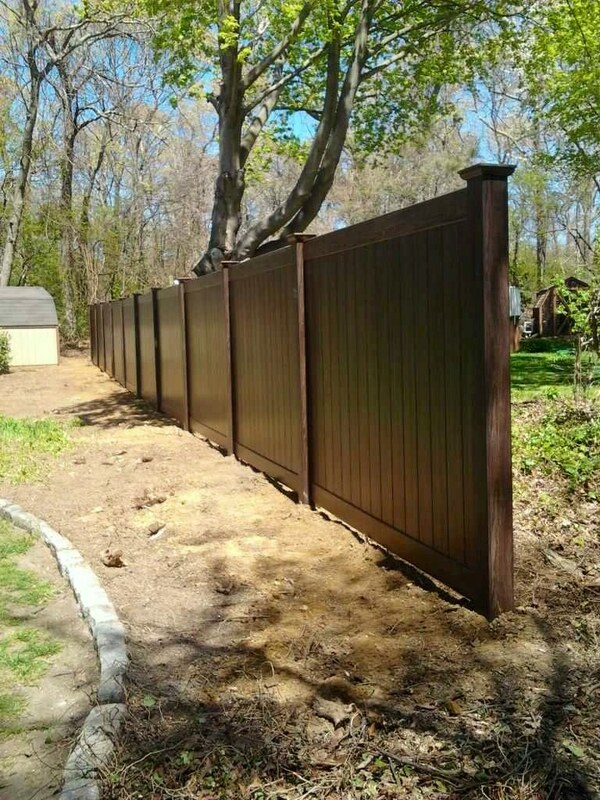 The fence is beautiful. The guys did a wonderful job, they even trimmed the foliage from my neighbors trees because it was hanging over my fence. 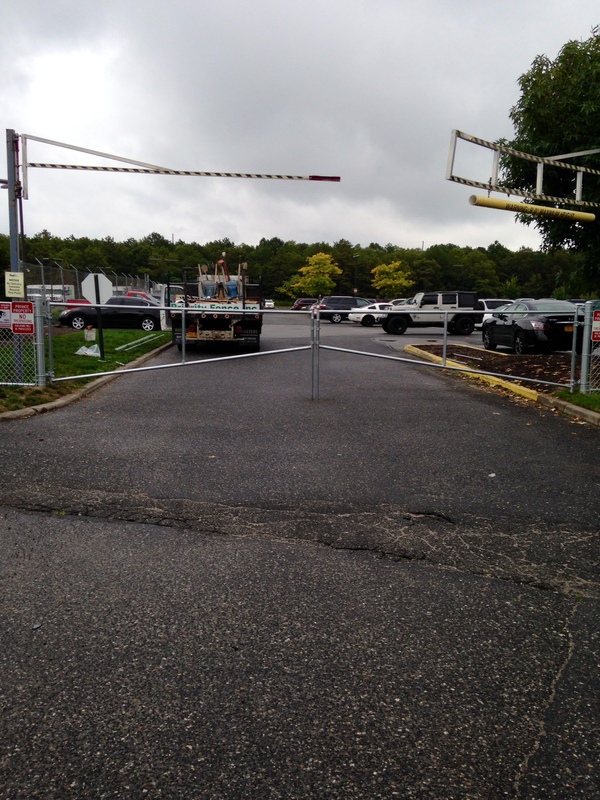 I am so glad I called Priority Fence. I have already recommended you to others. Keep up the great work. 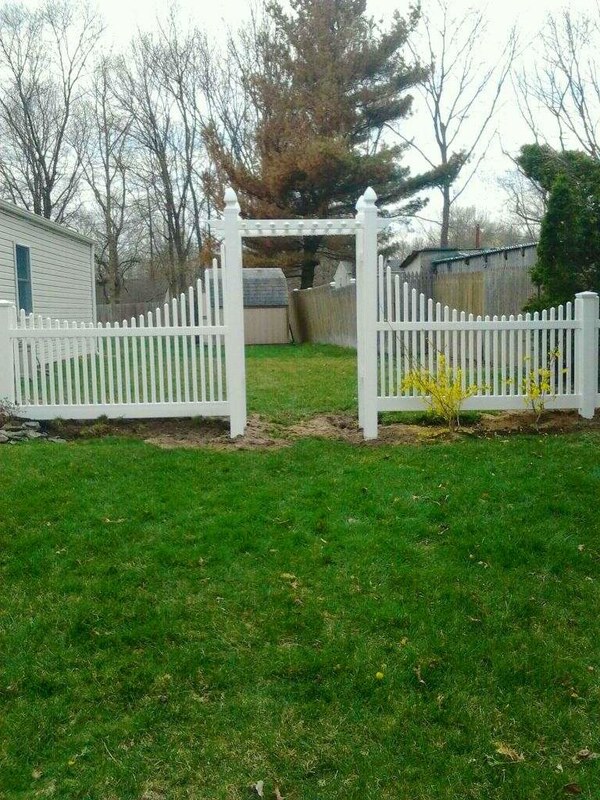 Our yard was in need for new fence good price and work was done in 1 day no damage to report they took also the old fence and cleaned up Excellent crew will tell to all my friends to use PRIORITY FENCE ING. 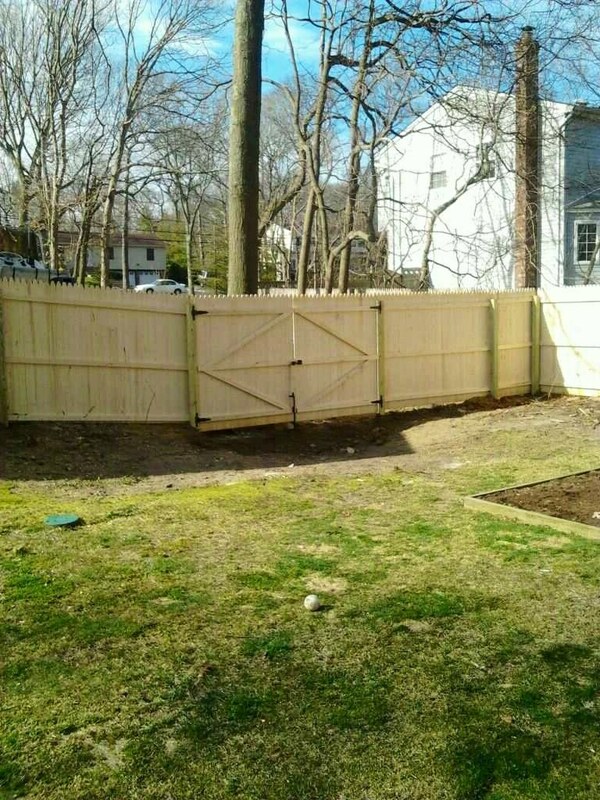 I shopped around for fence companies to Install a fence for my home. 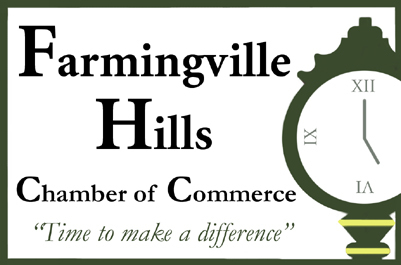 fantastic job and a wonderful clean up. I am very happy and satisfied. 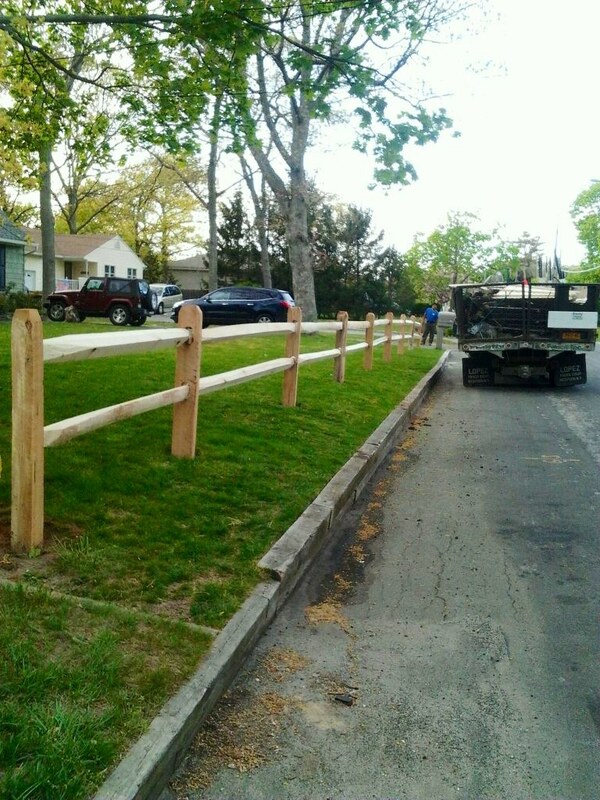 The guys showed up on time and completed the job in a couple of hours. 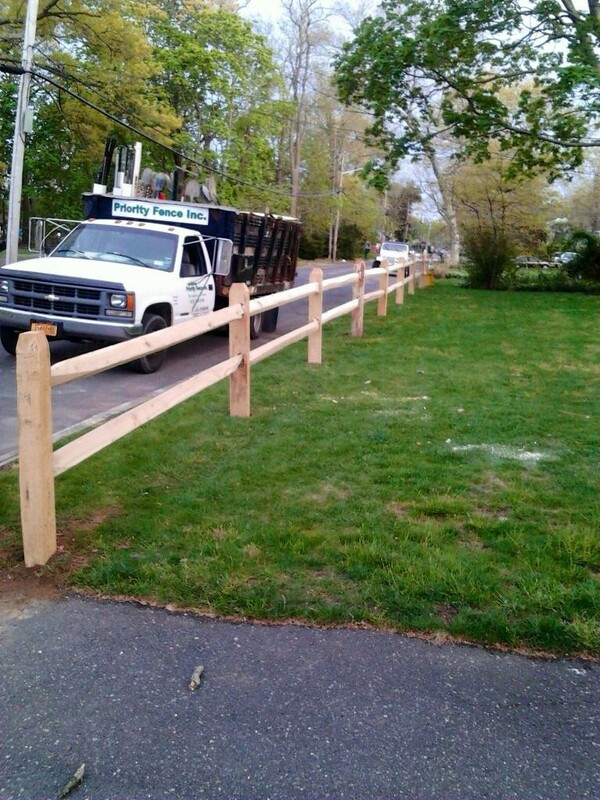 There were a few “small obstacles” which they overcame and the fence looks GREAT. I’m really happy with the way everything went, and I would defininately use Priority again. 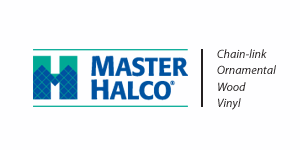 Great service, fast installation, good workers. 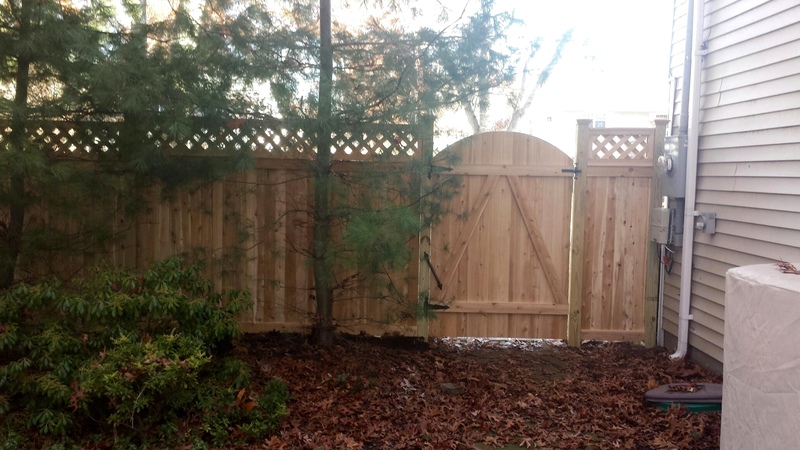 Gate was to narrow and they made up a new one and installed it within hours. 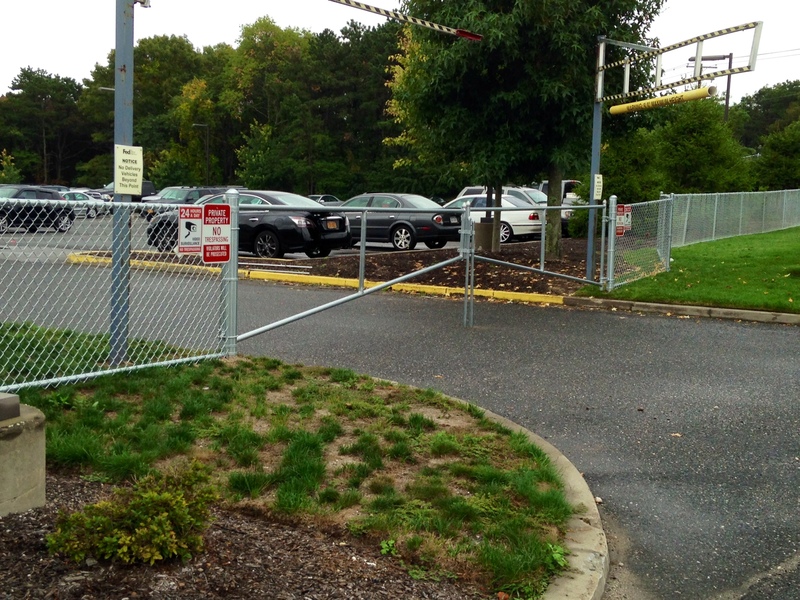 I would recommend Priority fence highly. 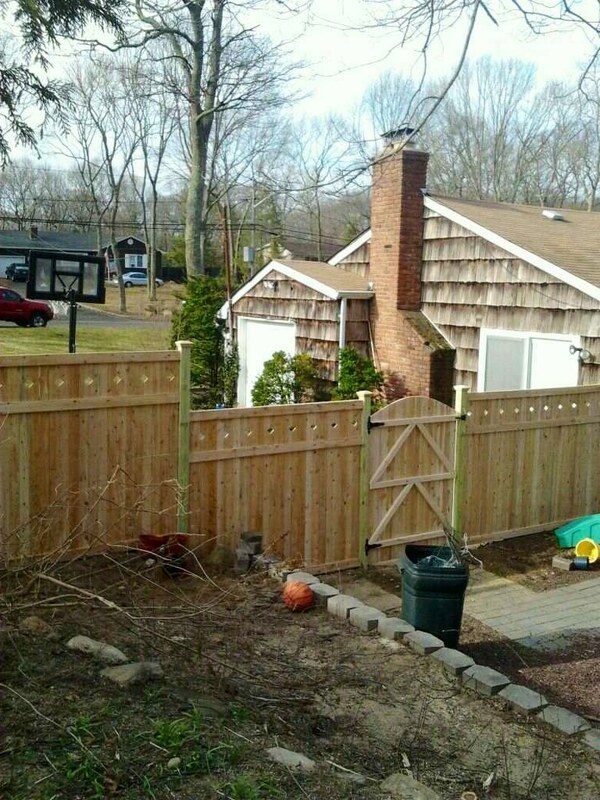 I used Priority Fence Inc. to put up a fence for me. Their prices stood out for me. It was better than everybody else. 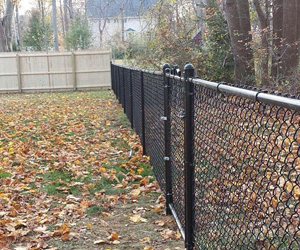 Priority Fence is the only company I would ever buy fence from and the only company I would ever recommend. 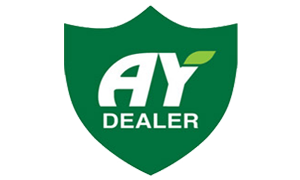 They are an organization that has found a way to offer great pricing, superior products, and exceptional customer service. With today’s financial pressures and some less than candid marketing techniques, many companies are falling short of delivering even good service. 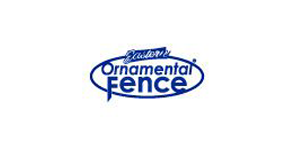 Tom and Jason at Priority Fence were a pleasure to do business with, I recommend them highly. 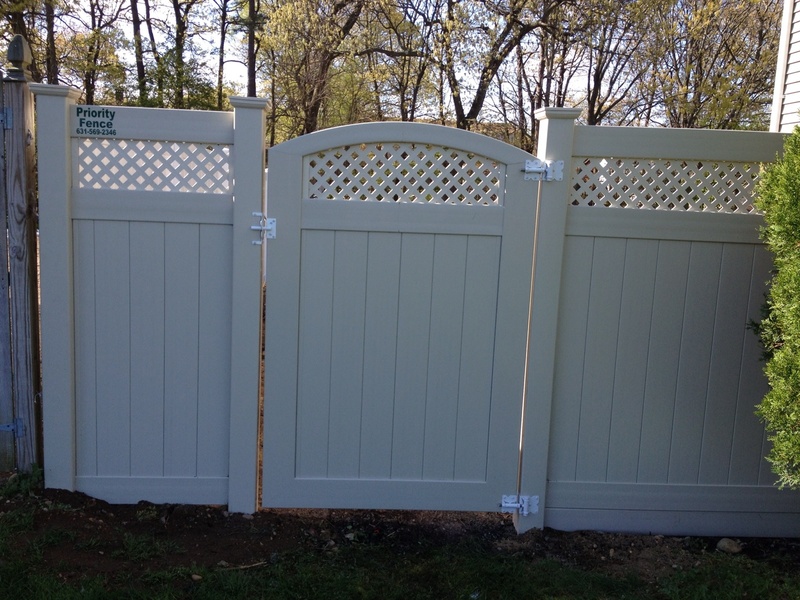 Tom, Jason, and all at the fence company, thank you all for your excellence. satisfied. I would recommend them anytime. 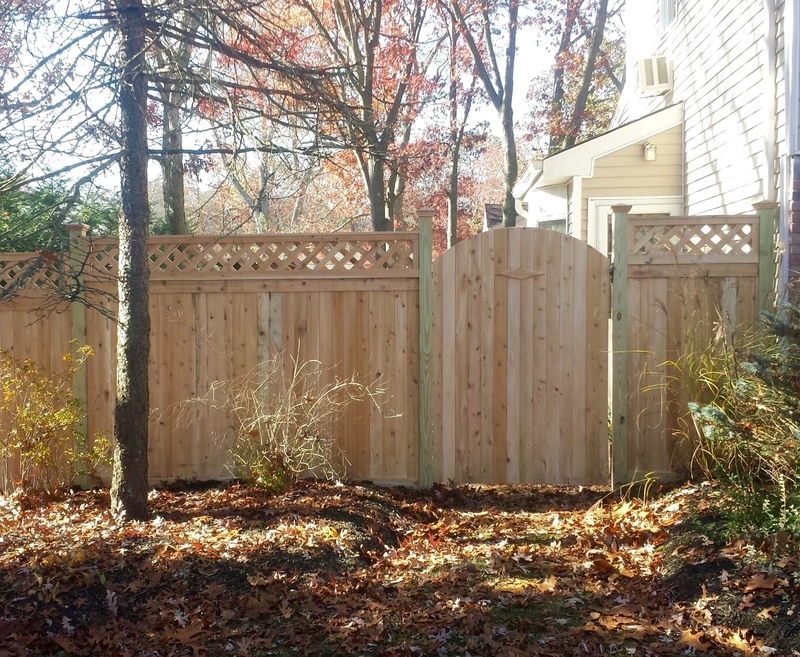 Installed a 6′ stockade fence on the side of my property and removed debris. 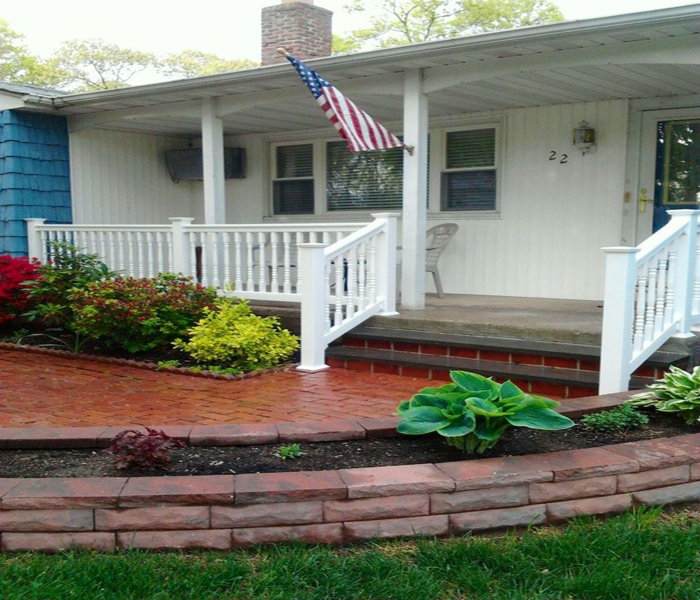 Member Comments: Jason, the owner, came to my home to personally give me an estimate. I am impressed with his professionalism and customer service skills. Nelson and Jose arrived this morning exactly at the time that was set and the work they did was exceptional in every way down to the way each nail was put in! They were friendly and polite. 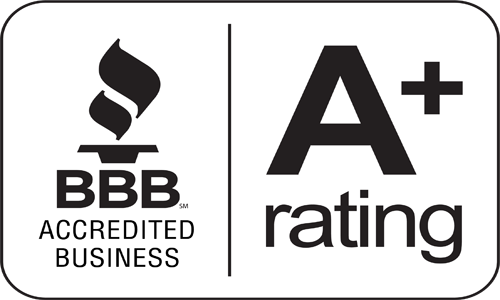 The price was significantly lower than other estimates I received from contractors listed on Angie’s List. My neighbor came over to see the work and he is now getting an estimate from Priority Fence for his property. 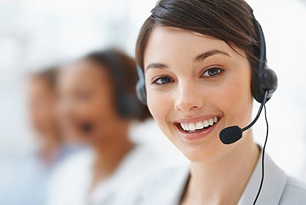 Call these people … you will be very glad you did!